One of Hillary Clinton's top aides is being criticized for her connection to a journal that reportedly opposes women's rights and blamed the U.S. for 9/11. A spokesman for Clinton's campaign said Huma Abedin had no formal role at the publication, the Journal of Minority Muslim Affairs, and that her name was simply on the masthead. Abedin's connection to the journal has been reported on before. But The New York Post recently ran a story that said the journal listed her as an "assistant editor" and claimed she published several articles between 1996 and 2008. The journal was started by her parents and focuses on Muslims who live in countries where Islam is not the dominant religion. Her mother, brother and sister still work for the journal, but a spokesman from Clinton's campaign said, "[Abedin] did not play a role in editing at the publication." 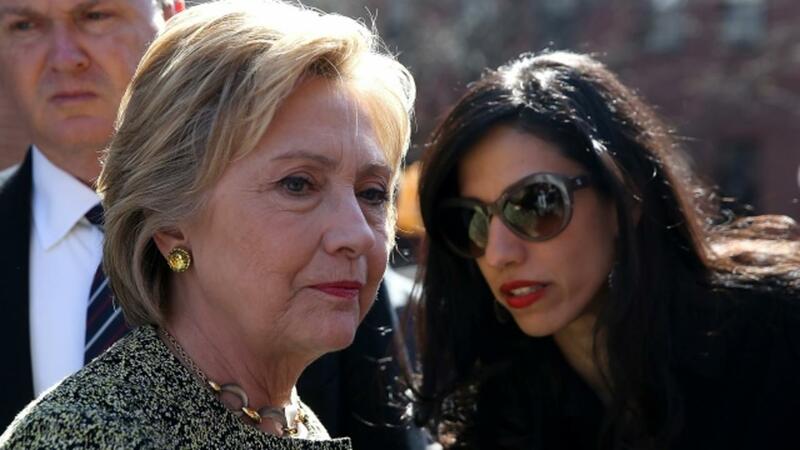 The journal is published by the Institute of Muslim Minority Affairs, which was also started by Abedin's parents. It's been criticized in the past for connections to terrorist groups. Abedin isn't the first person connected to one of the presidential candidates to come under fire this election cycle. Recently, Paul Manafort, Donald Trump's former campaign chairman, was criticized for his business dealings with Russian-backed leaders in Ukraine. Manafort eventually resigned after Trump began to slip in the polls. And Corey Lewandowski, Trump's former campaign manager, was heavily criticized after a Breitbart reporter accused him of forcibly pulling her by the arm during a campaign stop. Lewandowski was later fired when Trump was trying to make changes to his campaign. Did A Top Clinton Aide Really Work At A Radical Muslim Journal?